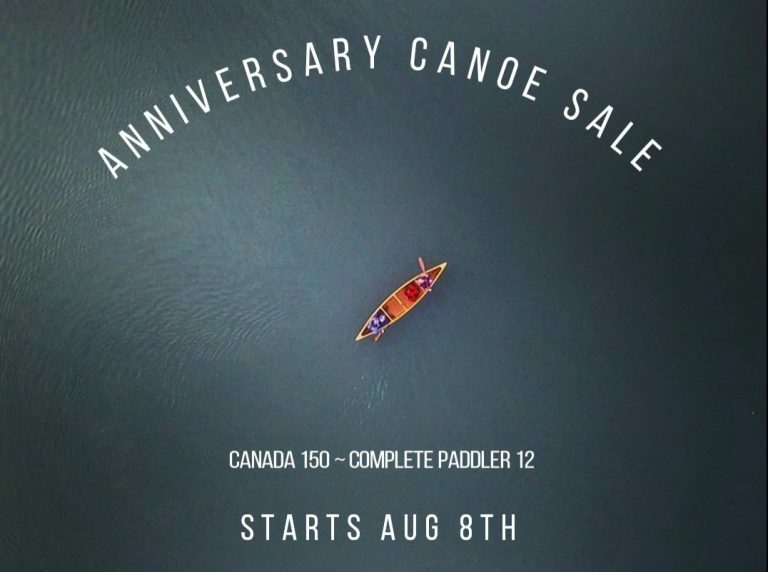 Anniversary Canoe Sale! Canada 150/Complete Paddler 12. Starting Aug 8th all canoes will be on Sale!